Harris issued the apology in the Dáil on Tuesday. Minister for Health Simon Harris has apologised for his role in the recent National Children's Hospital scandal. 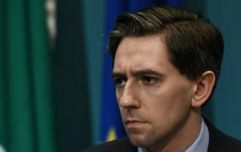 It recently emerged that Harris knew the National Children's Hospital was running over budget as early as August 2018. He made a statement in the Dáil on Tuesday, where he took accountability for the incident. 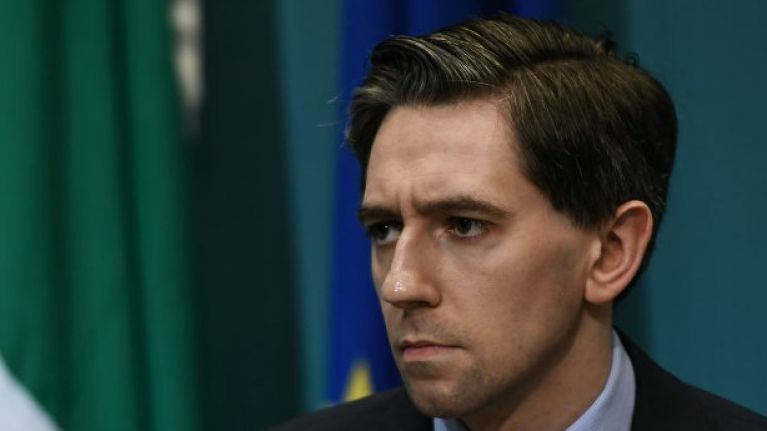 "At the time of answering I was not in a position to give commercially sensitive figures… but I should have answered it more fully, as it would never be my intent to mislead Dáil Éireann," Harris said. "I should have added further detail to inform that a process was ongoing to finalise costs, and that updated costs would be known what that process concluded. "I sincerely apologise to the House for not doing this, and to Deputy Cowen who tabled the question. "I've always tried to approach my work in this house, and especially as Health Minister, in a collaborative way. I want to acknowledge the ongoing constructive contribution of many on the opposition benches on this issue." "I take the need for accountability very seriously. I account for my actions and decisions, and I will ensure others are held to account for theirs. But I hope we can find a way to unite around our common goal to complete this vital project." You can watch a snippet of his apology below. Varadkar on National Children's Hospital - "We will learn the lessons and ensure it does not happen again"